Anna was singing songs on pitch by the time she was two years old, and received her first violin by age five. 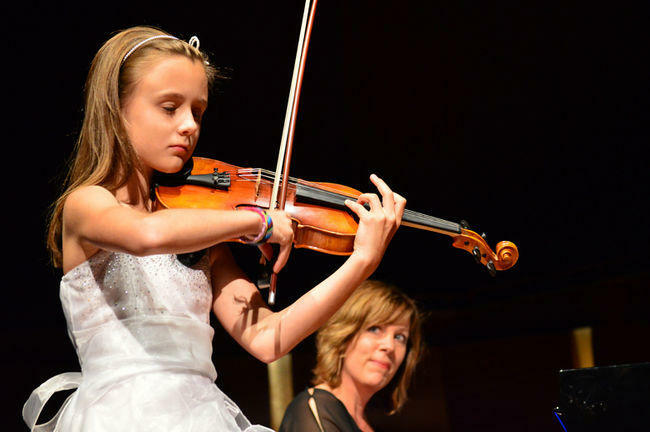 Around that time, the family moved to Calgary, Canada which had two big things in its favor: excellent musical training, and world-class gymnastics, which was another of Anna's pursuits. Anna mentions her teachers and masterclasses, and is proud of her piano trio, which she formed with fellow students in the Mount Royal Conservatory. They premiered a work written by one of their members this year. The concert will be a mix of classical music, pop songs, and Latvian melodies, including the showstopping Zigeunerweisen by Sarasate, and ABBA's "Mamma Mia." Ms. Štube's solo recital is at 7 pm at the Latvian Evangelical Lutheran United Church on Wednesday, August 16. Tickets are available at the door. More information is available here. 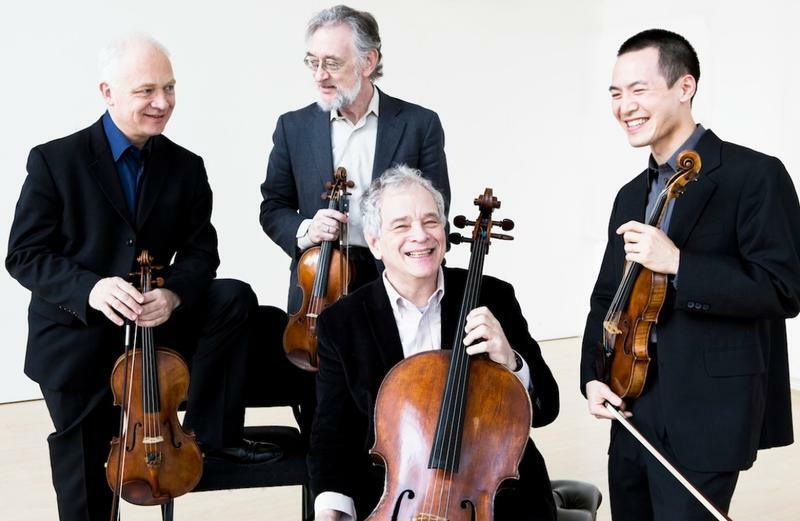 The Juilliard String Quartet, now in its 70th season, will appear on the Fontana series on March 18. Cara Lieurance previews the concert with Joseph Lin, the first violinist of the renowned group. Violinist Sarah Chang's concerto performance with the Kalamazoo Symphony and appearance as a judge for the Stulberg International String Competition were part of a season in which she performed in Australia, New Zealand, Singapore, London, Malaysia, Toronto, Barcelona, New York, Germany, Istanbul, Korea, and Detroit. 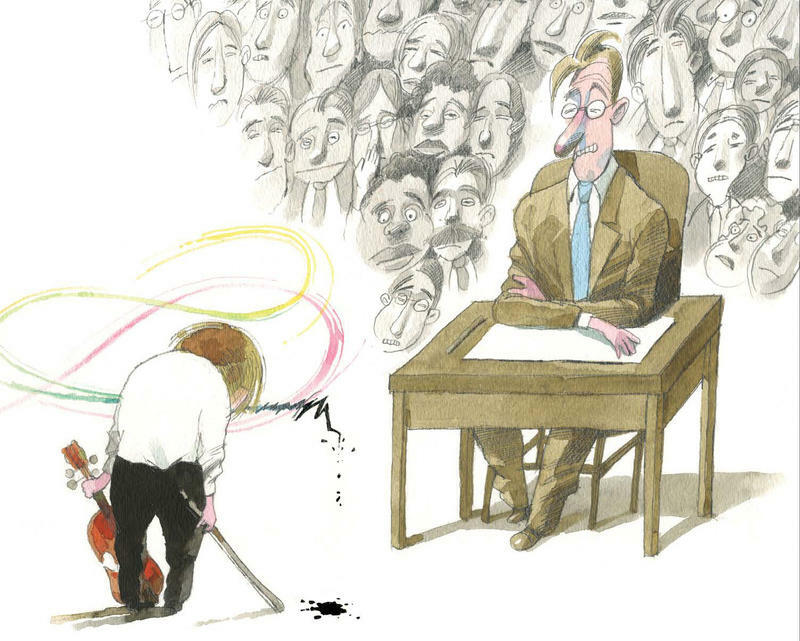 About ten years ago, renowned violinist Joshua Bell decided to do an experiment with the help of The Washington Post. Dressed casually, he walked into a busy subway station in Washington D.C. and started playing. Then, he waited. Would the music stop anyone in their tracks?